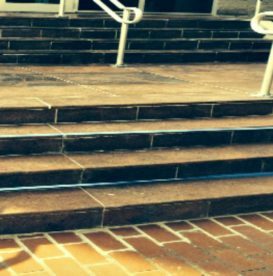 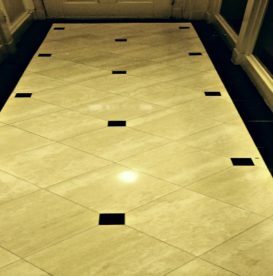 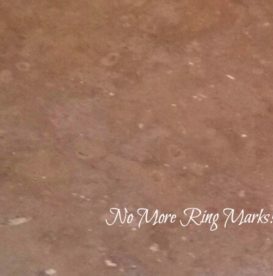 We expertly clean, polish, repair, protect and maintain marble, granite, travertine, onyx, slate and tile floors, countertops, showers, monuments, outdoor spaces and more. 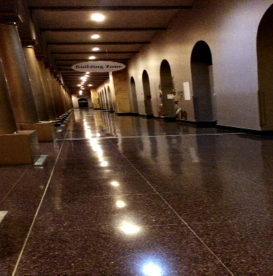 From decorator finishes to low maintenance options for commercial and industrial facilities, polished concrete is an extremely popular choice today. 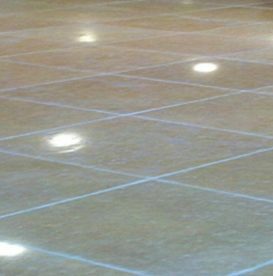 Keep your tile and grout looking its best with our professional tile and grout services. 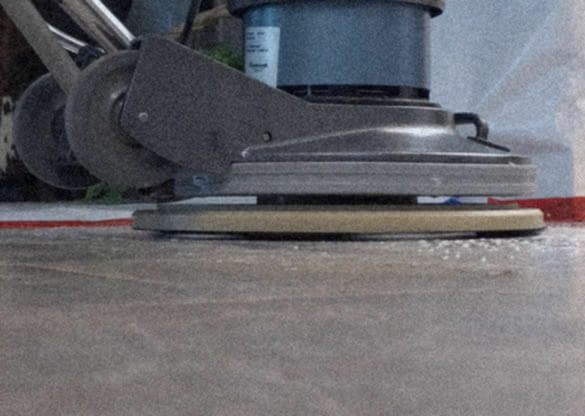 Get a glimpse into what we do, and more importantly, what we can do for you.